Available for customers using wood applications. Offers an easy solution for adjusting the height on wooden desks, tables, furniture and more! Available in 3 or 4 prongs depending on thread size. Used to resist twisting in both hardwood and softwood. Hammer tee nut into a pre drilled hole to install. 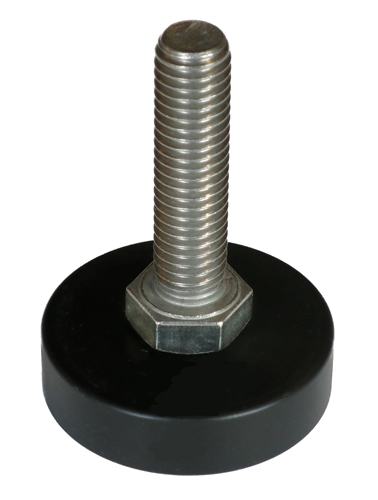 These Furniture Tee Nuts are located under our FASTENERS. There you will also find our nut selection as well. Our nuts come in the following threads: 3/8-16, 1/2-13, 5/8-11, 3/4-10.